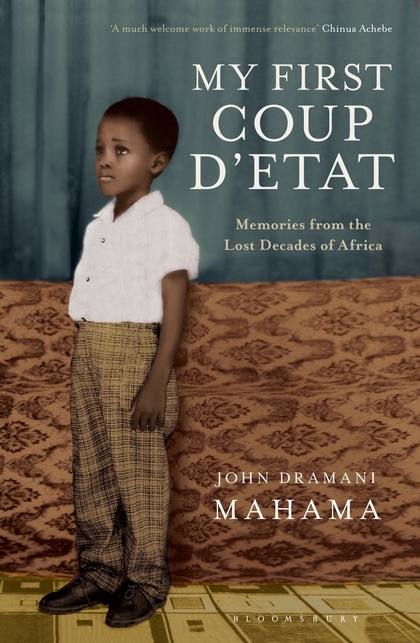 John Dramani Mahama’s autobiography, My first coup d’etat: Memoirs from the lost decades of Africa is not the typical political autobiography. Thankfully. The first chapter is the title story and presents him as a small boy of 7, how he hears of Nkrumah’s ousting, and the personal consequences. As the school holidays start, he is the last pupil left, waiting for his father to come. He doesn’t come, and he and a school matron travel to the city centre to find his home surrounded by troops and his father jailed by the coup leaders. He writes that the ‘course of my future’ was changed by an ‘unspeakable period of violence’ that followed. This opening does not reflect the almost idyllic childhood Mahama recounts in the remaining chapters. 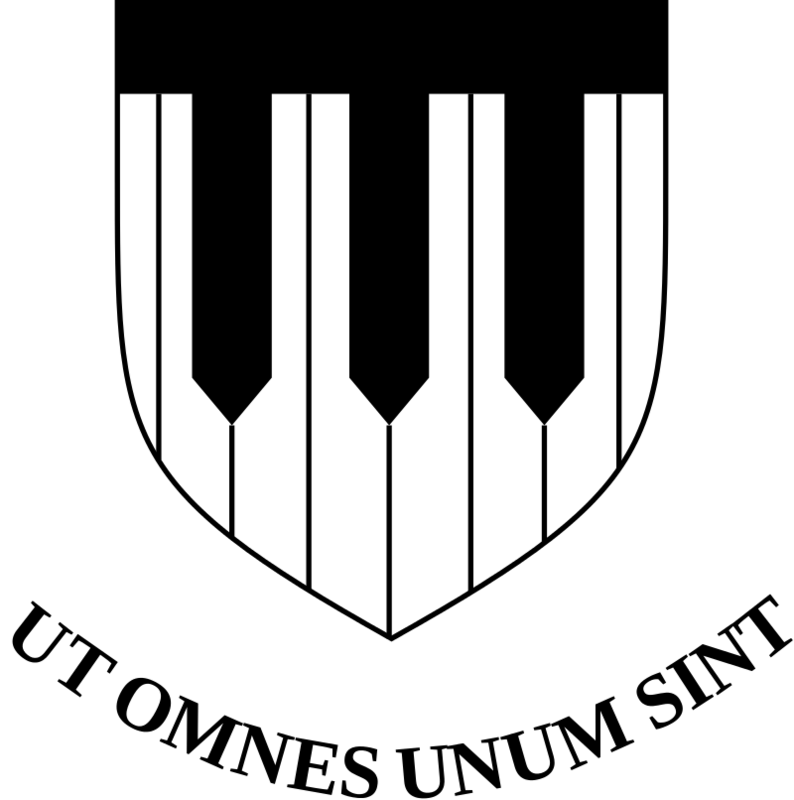 The reason for this opening can be related to his introduction. Here, he suggests that he views his book as a paedagogic project, a way to educate his readers. He is going to be as specific as possible, because he is tired of people generalising about Africa, creating a ‘monolithic’ viewpoint. In this way, for example, he stresses the difference between growing up in Accra (with his father, and attending the elite boarding school Achimota) and in a small northern village that is difficult to reach and (he suggests) considered by many Ghanaians as foreign. He is keen to establish that there is purpose in writing: this is not an ego project, but an important way to generate understanding, believing that survival despite difficult political and economic situations ‘must be somewhere in our stories, in the seeming minutiae of the day-in and day-out’. There are clear echoes here of the Christian biographical narrative, the focus on what can be learned, improved upon over a lifetime: the belief that there is meaning in everyday experience. For Mahama the adult, as much as Mahama the small boy faced with intimidating soldiers and a father who disappeared (to prison) for a year, the coup has educative potential. It is this focus on minutiae, the small parts of life, which is of great interest to me in his descriptions of history, and of school as I develop a project looking at West African autobiographies. I am particularly interested in childhood memories of school, given the focus in so many sources and studies on the experiences of teachers, parents and policy makers. Mahama’s account of facing a playground bully, in contrast to these top-down texts, presents the school as a community in which teachers know little of their charges’ life. Mahama (briefly) attended Achimota, a school that stressed cooperation, yet the author describes a systematic theft of food by a bullying pupil that went unnoticed by teachers. This may seem insignificant, but shouldn’t: a key way in which African pupils showed their opposition to school authorities was the so-called ‘food strike’. Protest could grow from young people’s concerns over what was available on the meal table. In the reverse of this process, large, globally significant events become small parts of everyday lives through the prism of the school. Politics (in the shape of the coup) is discussed in school. Even if for the smallest boys it is in confusing, new terms, that are not fully understood, that seem to offer exciting possibilities. He saw it as one of the few risk-free endeavours in life. There was nothing to be lost from it and everything to be gained. Children’s views of the school concerned, not to mention separation from siblings and home do not seem to have mattered from Mahama’s account. The author makes clear that the ‘tradition’ and prestige of Achimota did not prevent him from hating the experience. Again, it is suggested here that we have the child’s eye view of school. This contrasts to the fuzzy, often minimally defined, claims to ‘reputation’ which dominate many accounts of African schools I have read in the archives. Despite this apparent disempowerment, Mahama’s account also includes key moments in which school enabled him to shine in front of his father. Even before he is selected for Achimota, his father is called in to meet with his first teacher, who has spotted his potential. even considering all the accolades I have been blessed to receive thus far in my life, nothing can ever top those few precious moments of hearing my name called, of climbing up on that stage and having all the parents clap for me. Education here is a publicly rewarded activity, but also one seen as all the more rewarding in retrospect. I connect this retrospective focus on the benefits of education to Mahama’s introduction, his goals for expanding his readers’ knowledge and understanding. For me, Mahama’s autobiography sparks important questions. How valuable are memories of school, if they are recalled to argue for the value of education? How do we interpret the discordant notes (his hatred of much of life at Achimota) in the light of this focus? With thanks to Liverpool City Library, where I loaned my copy. Your West African autobiographies project sounds fascinating. Have you come across Adelola Adeloye’s My Salad Days (http://www.bookbuildersafrica.com/index.php/autobiography-books/70-my-salad-days-the-primary-school-years)? I acquired a copy in Ibadan a few years ago but have not yet had the chance to read it! Thanks for your comment – I’ll add it to my list to find. Thanks for the review.It is important that I read this book.